Ewing, NJ – NJ Small Business Development Center at the College of New Jersey (NJSBDC at TCNJ) wants local residents and businesses to participate in Small Business Saturday (November 26), a day in which every shopper can support their local economy and the small business owners who provide the majority of economic growth. Small Business Saturday, now in its seventh year, plays a key role in driving consumer traffic and growing revenue for independent businesses during the important holiday retail season. NJSBDC at TCNJ (http://sbdcnj.com) is Mercer County’s leader in delivering no cost business counseling and training programs to high growth enterprises and small businesses. This annual day honors and celebrates the hardworking women and men who are creating jobs and fueling the economy in their local neighborhoods. According to the 2015 Small Business Saturday Consumer Insights Survey, approximately 95 million Americans shopped on Small Business Saturday last year, spending an estimated $16.2 billion at independent retailers and restaurants, up 14 percent from 2014 1. Supporting small companies allows for money to stay local, increased employment and the preservation of a community’s unique culture. 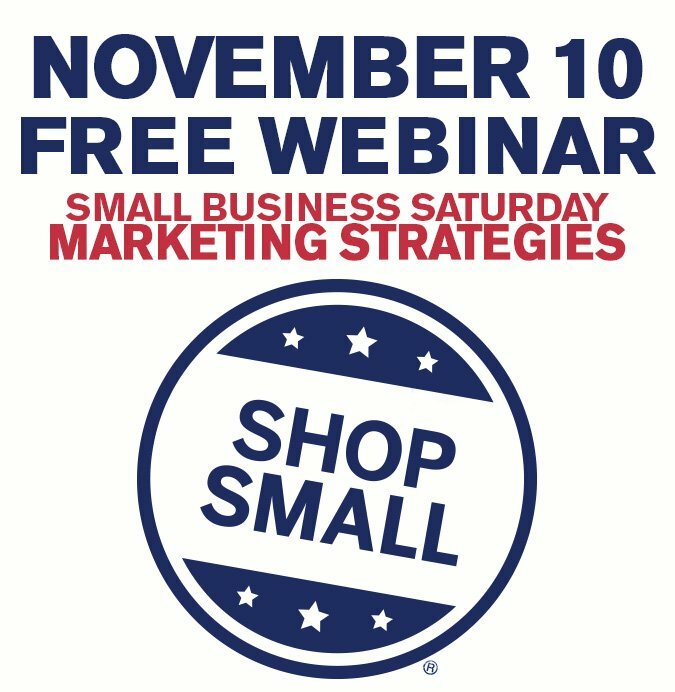 Start now by reaching out to prospects and existing customers via email and social media to let them know you will be participating in Small Business Saturday. Be sure to provide them with incentives to “Shop Small.” For brick and mortar retailers create in-store promotional marketing materials alerting your customers to the shopping opportunities or specials that will be available on November 26 only. Most importantly, focus on creating a welcoming atmosphere, especially for families, and always aim to provide top-notch attentive service. Service providers such as contractors, salons/barbers, accounting firms, law firms and IT services, among others should also consider leveraging Small Business Saturday by partnering with other companies to create unique buying opportunities. For example, a hair salon and nail salon could partner to create a special bundle of services to cross promote. The possibilities are endless when you work with other businesses. NJ Small Business Development Center at The College of New Jersey (NJSBDC at TCNJ) is an accredited member of the ASBDC-NJ network, a network of 12 small business development centers throughout the State of New Jersey. 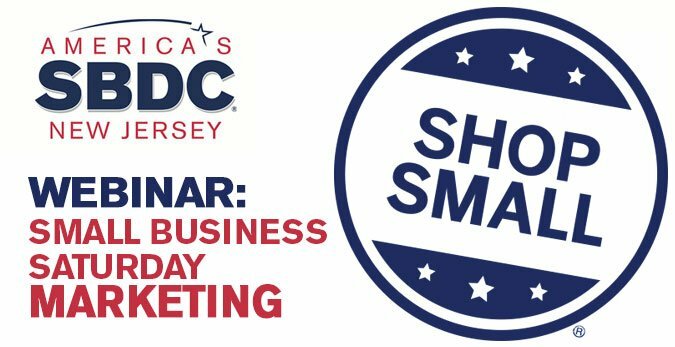 The NJSBDC at TCNJ provides free and confidential small business management counseling and low-cost comprehensive training workshops to assist the small business communities in greater Mercer County. November 26th is the seventh annual Small Business Saturday. Dedicated to supporting local businesses that create jobs, boost the economy, and preserve neighborhoods around the country, Small Business Saturday was created by American Express in 2010 in response to small business owners’ most pressing need: getting more customers. 1 Small Business Saturday Consumer Insights Survey by National Federation of Independent Business (NFIB) and American Express. (November 30, 2015, November 30, 2014). Based on consumer self-reported data and does not reflect actual receipts or sales.